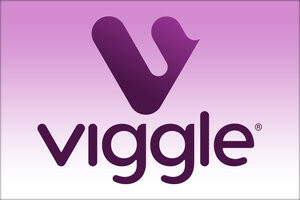 Watch with Viggle – Get +50 Viggle Points towards FREE rewards! Gladiators! Be sure to check into tonight's episode with the FREE Viggle app to play along and get bonus points for real rewards. Choose from awesome stuff like song downloads, movie tickets, headphones, gift cards, and more!